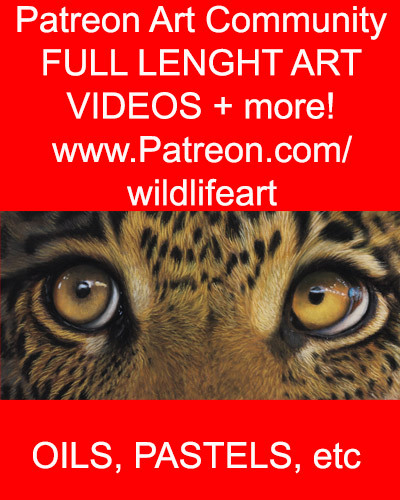 Check out my new colored pencil lesson video over on my Wildlife Art YouTube channel. 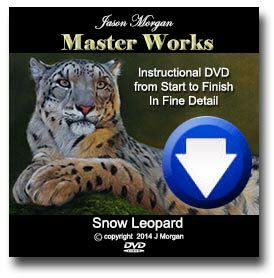 Packed with tips and techniques. On this video I show you simple tips and techniques “How to Paint whiskers“, long thin hairs and lines using a rigger brush.